...That's what China Lake Camp is; a bunch of amazing people, some who you'll only see for one week out of the whole year, getting together to show our God love and praise through music and worship, games and competitions, crafts and projects, and so much more! China Lake Camp exists to proclaim Jesus Christ to all of our guests through words and service. We strive to offer Christian hospitality through excellent camping programs, relevant events and retreats, and providing a restful place for families and individuals. Check out the 2019 camping schedule below! Each camp is one week long and packed full of games, activities, crafts, worship and much more! We offer camps for several different age groups and interests, so we're sure you will find the perfect camp for you! Please feel free to contact us at any time with questions. We would love to host your church retreat, family gathering or private event at China Lake Camp. There are many options available that include the use of our full kitchen, multiple dining areas, several different overnight accommodations, beautiful indoor and outdoor chapel spaces, meeting rooms, and great indoor and outdoor recreational area. Our large multipurpose building is perfect for banquets, concerts, large meetings, stage productions, and many other events. You can rent these facilities separately, grouped together or as a whole. Interested in renting our property and/or facilities on campus? View all of our available rental options and packages, or submit a rental request to our Camp Directors for more information. 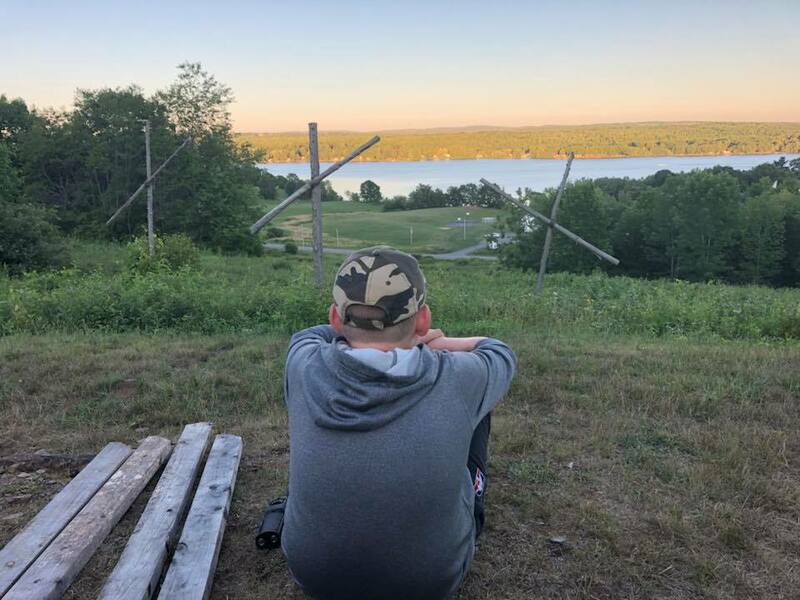 Why A Christian Summer Camp? China Lake Camp strives to help guide our campers to have strong relationships with their friends and family, to have confidence in themselves as individuals, and above all, to have a strong faith and long lasting relationship with Jesus. Our camp directors and staff have been hard at work this past year preparing discussions, group activities, games, crafts, etc. that will challenge our campers to Rise Up! (Joshua 1:9) over the distractions of our every-day lives, and to take some time to focus on these incredibly important (and life-changing) relationships in a fun and exciting way! Click here to learn more! Feel free to contact our Camp Directors at any time. Submit a comment below, or click "Contact CLC" for additional options.